Do you love staying with the crowd, but want your own private bathroom? Our ensuite sites will give you what you are looking for, without having to take the walk to the amenities block. 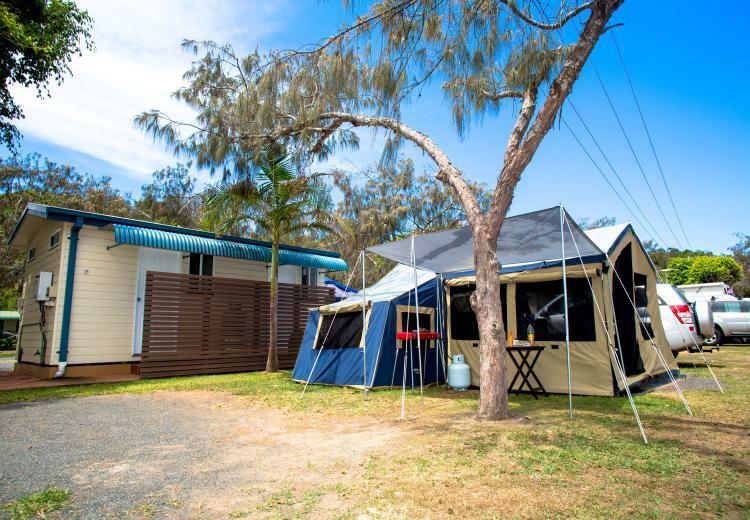 Set in the middle of the park, surrounded by facilities, our ensuite sites will give you the best of communal holiday making, with a little extra luxury.